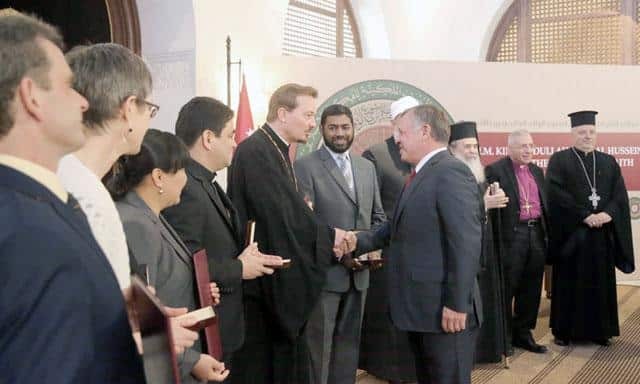 Interfaith research and diplomacy is an important and new emerging field of research, notably in view of ongoing inter-religious conflict, mass migrations, and grave issues related to radicalization. 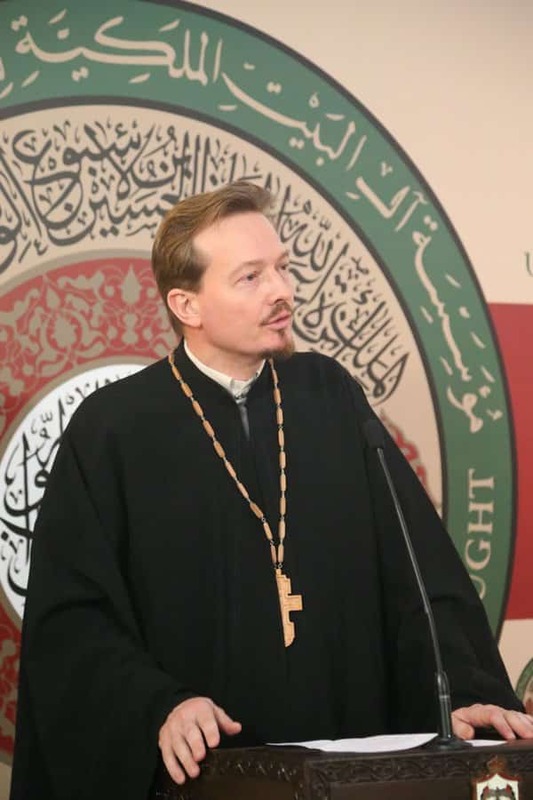 In order to address this need at the highest level of academic rigor, EUCLID offers an online PhD in Interfaith Research and Diplomacy which offers a combination of interfaith studies (theology) and international affairs. The DIRD is an academically balanced non resident doctoral program delivered by a treaty-based and treaty-practicing institution with an explicit mandate in inter-religious diplomacy. Note: the DIRD (PhD in Inter-religious Dialogue and Diplomacy) was renamed PhD in Interfaith Research and Diplomacy in 2016 but the code DIRD remains the same. EUCLID’s specialized PhD degree focuses on interfaith practice and the actual application of interfaith skills in the community, rather than the advancement of academic knowledge for its own sake. Our program places a special emphasis on contemporary Islam, Muslim-Christian dialogue, modern secularism, as well as de-radicalization and mediation. Photo above: The award ceremony held at the Royal Palace in Amman, Jordan (2016). Below: EUCLID’s Pr Laurent Cleenewerck was honored with the responsibility of delivering the opening speech in front of the distinguished audience. This program provides outstanding academic preparation to its students for further studies at the doctoral level as well as for government or academic service. Interfaith graduates are in demand all over the world, both at the local (community engagement) and global levels (government and intergovernmental agencies). Interfaith experts are rare and we except the employment outlook to remain very positive in the long term. EUCLID’s degree programs are supported by a world-class faculty group which is truly global in scope and dedicated to high-quality interaction with each student. For each program, 3 faculty members are featured below, and the full faculty roster is accessible via the top menu. The full DIRD Brochure can be downloaded in PDF format.